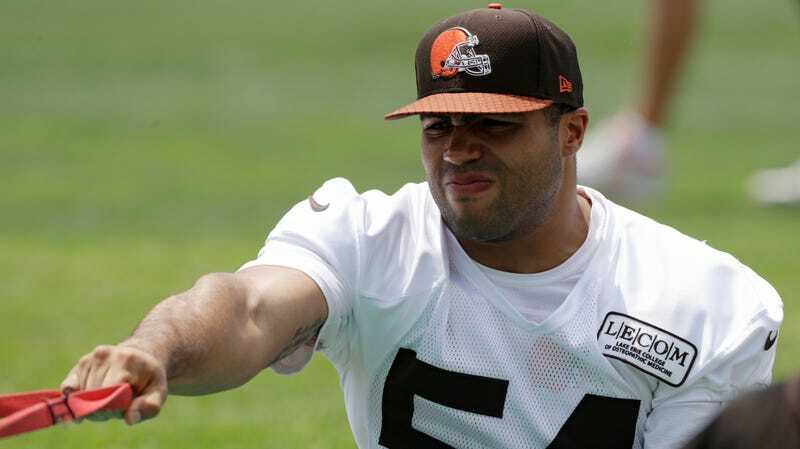 Federal authorities have charged former Eagles and current Browns linebacker Mychal Kendricks with insider trading. According to charging documents released by the government today, Kendricks made $1.2 million from illegal trades that were based on tips given to him by former investment banker Damilare Sonoiki, who is also a former writer for the television show Black-ish. According to the government, between July 2014 and November 2014 Sonoiki tipped Kendricks off to at least four corporate acquisitions that his investment bank was advising before those acquisitions were made public. Kendricks allegedly used this information to buy securities in the companies that were about to be acquired, and then rewarded Sonoiki with various kickbacks that included tickets to Eagles games and visiting the set of a Teyana Taylor music video. Correction: A previous version of this post said that Sonoiki was a current writer for the television show Black-ish. He used to write for the show but no longer does. 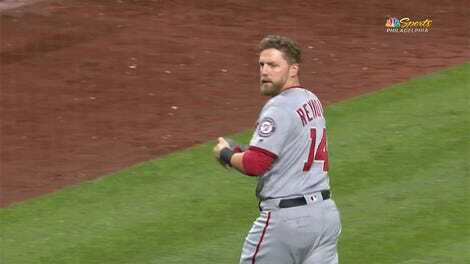 Angry Baseball Guy Brings Trash Can Onto Field, Tells Umpire To "Go To Your Home"